“A shocking, disturbing book. It’s already gone off like a bomb in Louisiana…. (Ethan) put his life on the line for this book.”–Ryan Holiday, bestselling author of The Obstacle is the Way and Ego is the Enemy. “Brown is a man on a mission, and his aim, which rings loud and clear, is to bring attention to the interstate drug traffic that cuts unimpeded through Jefferson Davis Parish and expose the decades of police corruption and incompetence that keeps this traffic moving.”–The New York Times (Murder in the Bayou is discussed here, too, on the Inside The New York Times Book Review podcast). Murder in the Bayou featured in Newsweek coverage of prominent, unsolved serial killing cases. 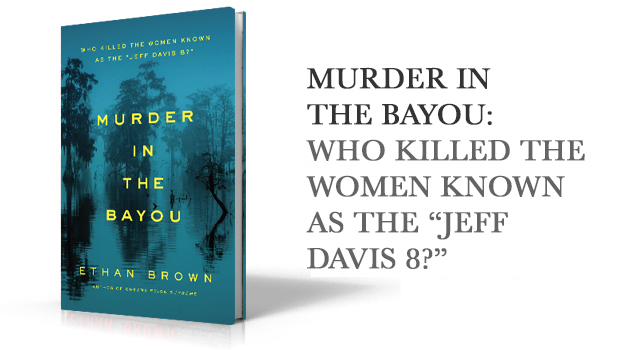 Murder in the Bayou was published on September 13, 2016 and can be purchased here. A charismatic young soldier meets a tragic end in this moving and mesmerizing account of the war in Iraq, Hurricane Katrina, and no-safety-net America. SHAKE THE DEVIL OFF NAMED ONE OF THE BEST BOOKS OF 2009 BY THE WASHINGTON POST. READ THE LIST HERE. “Editors’ Choice”—The New York Times Book Review, September 20, 2009. The “Editors’ Choice” list can be read here. “Critics’ Pick”—The Washington Post. The “Critics’ Pick” List for the week ending September 27, 2009 can be read here. 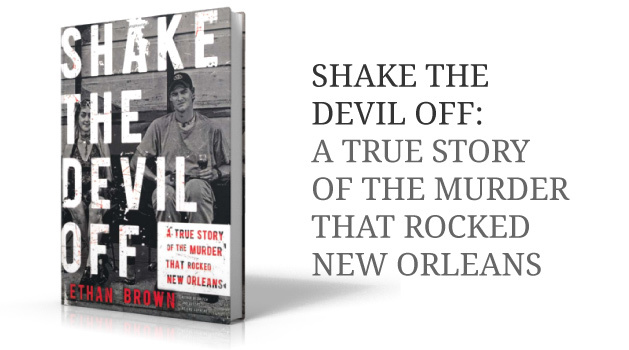 Shake the Devil Off now in paperback. Purchase the book here. 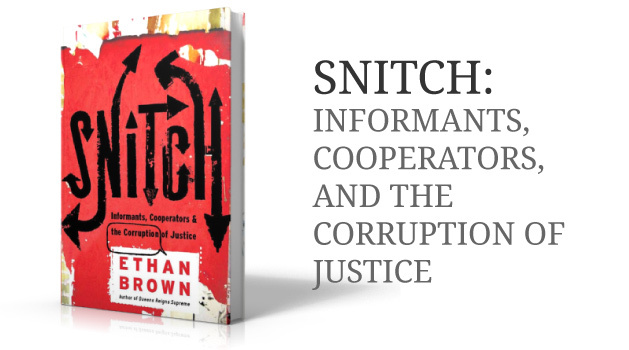 A chilling investigative look behind the scenes at a criminal justice system corrupted by its use of cooperators, and into the complex meaning of the “Stop Snitching” movement. 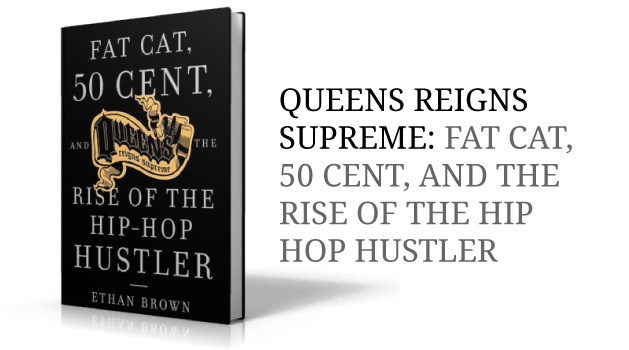 Based on police wiretaps and exclusive interviews with drug kingpins and hip-hop insiders, this is the untold story of how the streets and housing projects of southeast Queens took over the rap industry.